Sprays are multi-purpose and may be used in the air as well as on your skin. They do not contain alcohol. Aromatherapy Sprays are a synergy of essential oils in distilled water. They contain no alcohol and can be used as body mist, room freshener, car freshener, facial spray, plant spray, on the skin, and on bed linens. They are fun to spray around your home! Do not spray in eyes. 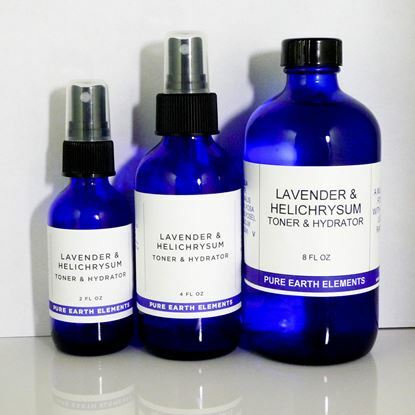 Diane’s personal blend of organic essential oils of Bulgarian Lavender, Helichrysum, and Bulgarian Rose.